For more than 25 years we have been helping our patients to have healthy teeth and a beautiful smile. We train ourselves continuously and rely on modern technology. 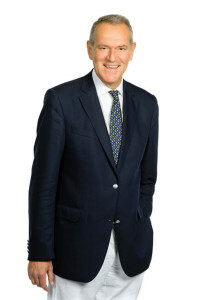 Prof. Dr. Josef Freudenthaler has been working for orthodontics in Vienna since 1992. DDr. Christina Freudenthaler specializes in braces for children and teenagers for two generations. For more than 25 years we keep your teeth healthy. Our satisfied patients speak for our work. Our experience makes it easy to find the right solution for you. With us, you are in good hands and get the service you want. You get the highest level of expertise and modern technology. The close cooperation between you and our team enables fast progress. It did not hurt at all. I am very happy with Dr. Freudenthaler. At first, I thought that I could not stand it. Today I am happy about my beautiful teeth. They gave me a completely new feeling of life. I finally like to laugh again. Thank you. I can not imagine what my teeth used to look like. I’m glad I did the treatment. Do I qualify for free braces? What do I have to do, after the treatment is finished? AO University Professor of Orthodontics | legally sworn expert in orthodontics. Your competent partner for free braces. Arrange a non-binding appointment. 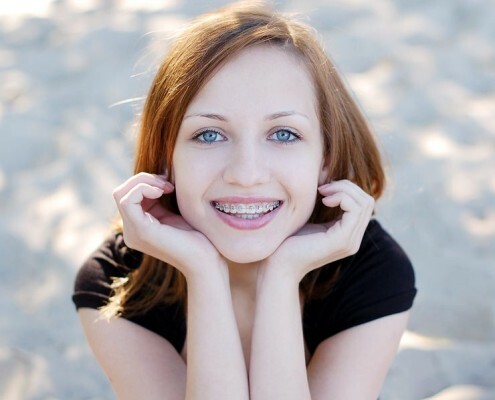 For two generations we specialize in braces for children and teenagers.